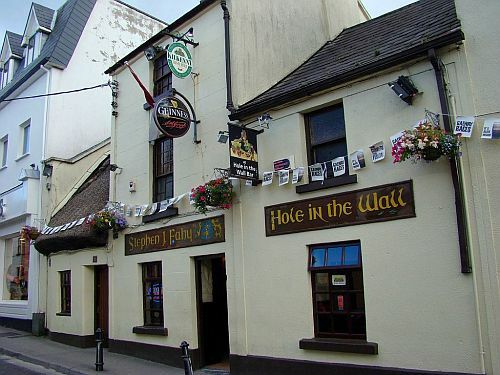 O'Connell's is located on the east side of Eyre Square. 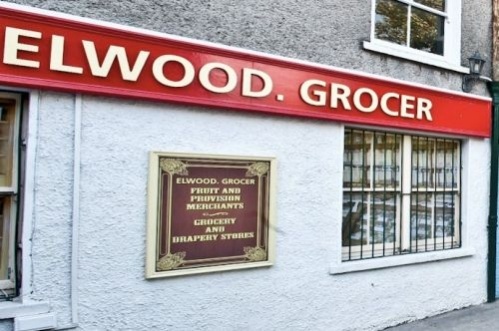 It was once a grocery and a small bar but has been solely a pub since the 1970’s. 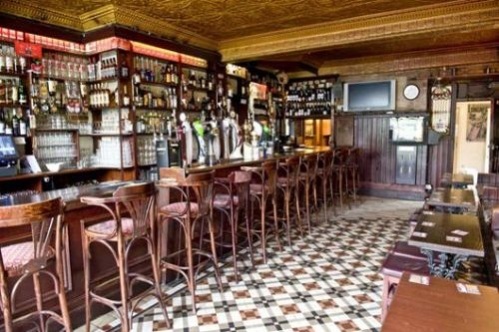 The décor in O'Connell's is beautiful, having retained all original features including tiled floors, antique lighting, stained glass windows, solid wooden seating and an amazing pressed tin ornate ceiling in the main bar. 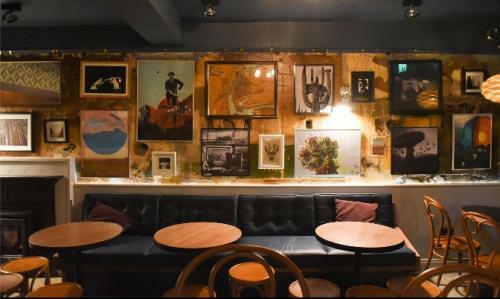 Historic photos also line the walls. The pub is currently subject to a preservation order so it will be staying much the same for the foreseeable future. 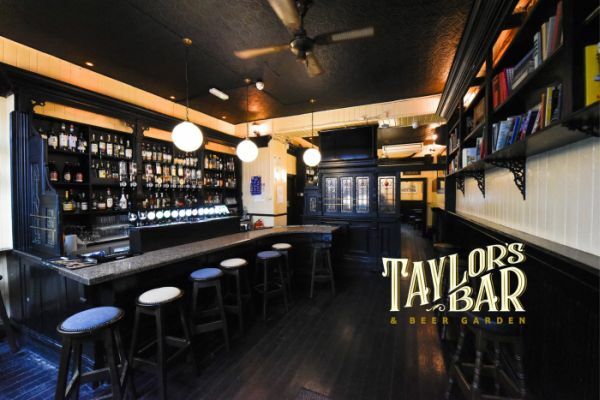 The long bar also displays a wide range of whiskies. 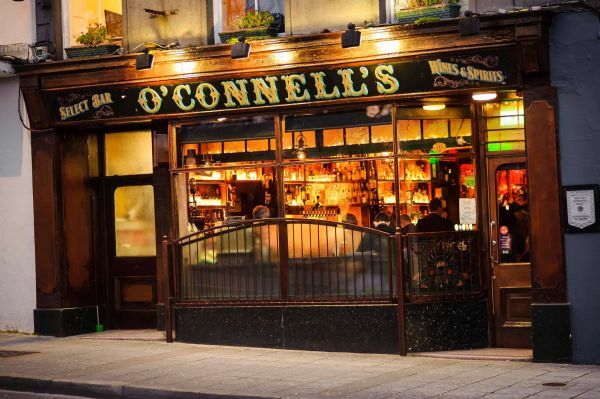 O'Connell's is a popular venue attracting a diverse crowd, although it is particularly popular with professionals especially in the early evening after work. It has undergone expansion since it was sold in 2006. 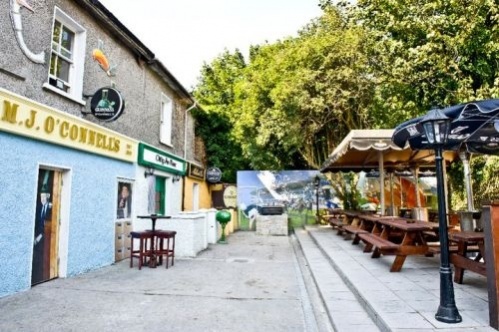 They now boast one of Galway Citys' best outdoor beer garden ,smoking area and BBQ area. The beer garden features lots of large picnic tables and wooden decking where it is easy to forget you are in the centre of the City. 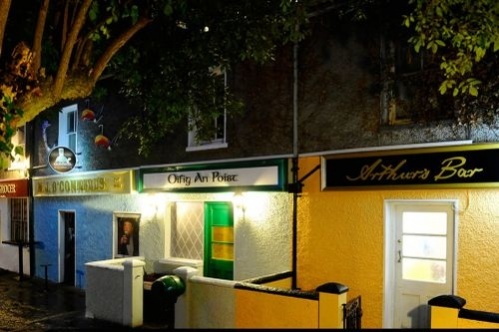 Parts of the beer garden are covered and heated so even in Winter you can a least pretend Ireland has a warm climate.They have also added an outside bar open on Friday and Saturday evenings from 7pm. The mock street outside is the ideal Summer barbecue venue and it is possible to arrange a private BBQ for special events. The outdoor area continues to evolve with some new street facades and a bus DJ booth added over the last number of years. In 2017 the Beer garden got a major revamp with Beer Street and Gin lane themed zones. O Connells was sold in controversial circumstances for €14 million in 2006 after the sole owner Maureen O Connell had left it to charity in her will. However her remaining family members had been named as the beneficiaries in a second, later will. St Vincent De Paul have received in the region of €8 million. It is also very popular for watching sports on TV and is especially comfortable on a cold winter’s night. Connacht rugby supporters have adopted O'Connells as one of their pre & post match venues so expect to see a few rugby heads maybe even the Connacht rugby team mascot, Eddie.